Relieves occasional constipation or irregularity usually within 1/2 to 6 hours. Very low sodium, sugar free and stimulant free. 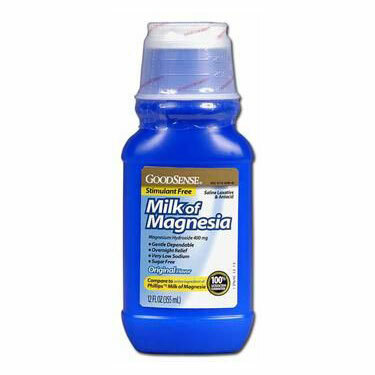 400mg 12 oz bottle.